Humble Bundle (one of our favorite companies) lets people pay what they want for bundles of video games and divide their payment between game developers, charities, and Humble Bundle however they see fit. 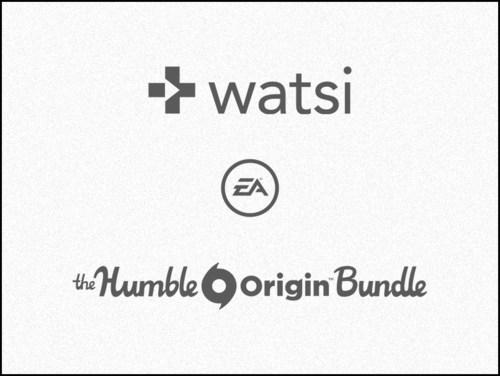 Today, Humble Bundle is launching a massive bundle with EA Games, and they’ve chosen Watsi as one of the charity beneficiaries. As if that weren’t cool enough, EA is forfeiting its portion of the proceeds and donating 100% of its profits to charity. Love great video games and want to do some good for Watsi patients? Get in on the Humble Origin Bundle while it lasts and choose us as your charity beneficiary!